Pianist Shannon McGinnis has been recognized for her skilled performances and solid support in partnerships with some of the brightest stars in the classical vocal music world. Recent highlights include appearances with soprano Kiera Duffy, as part the Collaborative Works Festival; tenor Nicholas Phan, on a live broadcast for WFMT’s “Impromptu” series; soprano Deborah Voigt, as part of a star-studded gala performance. 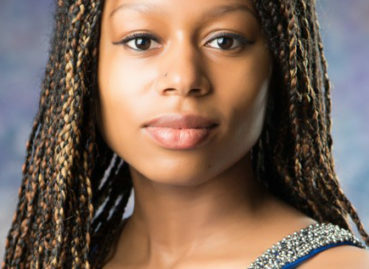 Isata Kanneh-Mason is a Postgraduate at The Royal Academy of Music, studying piano with Carole Presland, having been awarded the Gwendolyn Reiche Memorial Scholarship. She was in the Piano Category Final of The BBC Young Musician 2014, winning The Walter Todds Bursary for the most promising musician before the Grand Final. She has won The. 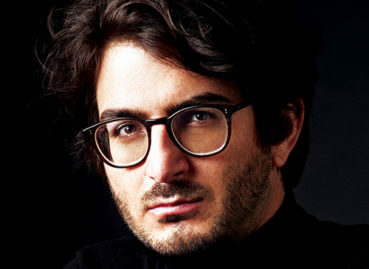 Hailed by the New York Times for his “magnificent sound and breath of expression”, pianist and composer Matan Porat has performed in distinguished venues including the Philharmonie in Berlin, Carnegie Hall, Wigmore Hall in London, Auditorium du Louvre and Salle Gaveau in Paris and the Alte Oper in Frankfurt, and with orchestras such as the Chicago Symphony Orchestra, Sinfonia. By on August 20, 2018. In . 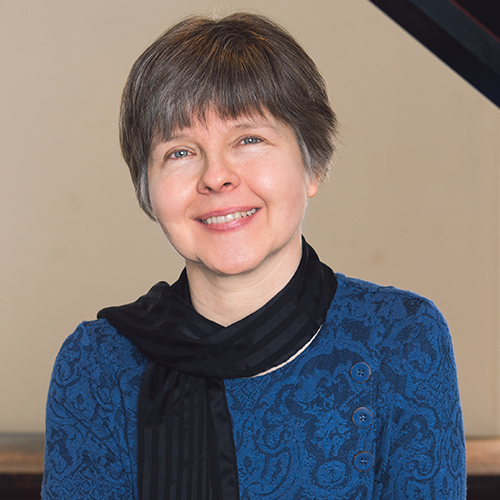 Pianist Susan Nowicki is a faculty member of the Curtis Institute of Music where she coaches for the Vocal Studies Department. She has appeared throughout the United States as soloist and as collaborative pianist, and frequently performs with members of the Philadelphia Orchestra. An enthusiastic advocate of contemporary music, Ms Nowicki has premiered and performed. Her singular blend of technical prowess, keen musical insight, and emotional depth have established Yuja Wang as one of the world’s finest performers. The power of her interpretations emerges from a distinct combination of her exceptional presence on stage and a natural affinity and inquisitive approach to the repertoire, which ranges from Mozart to Gershwin. Pianist Sejoon Park was born to cellist parents in Seoul, Korea, and at the age of ten made his orchestral debut with Korea’s Busan Philharmonic Orchestra. He moved to the U.S. shortly thereafter, and was featured in Washingtonian Magazine for a performance which was named one of the “Best of 2004” and was broadcast on. 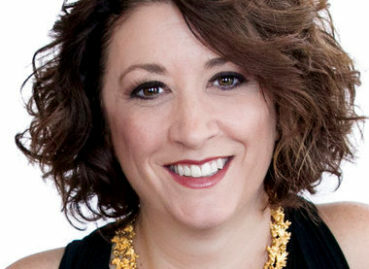 Pianist Michelle Cann has a deep musical commitment to performing a wide range of repertoire throughout the US and to bringing the arts to local communities. She made her orchestral debut at age 14 and has since performed with various orchestras including the Florida Orchestra, the New Jersey Symphony Orchestra and the Cleveland Institute of Music Symphony Orchestra. She. Pianist Einav Yarden is praised for her “…imagination and exceptionally vivid playing…Sense of immense majesty, tempered by gentleness and quiet grace” (The Washington Post, USA), and “glistening rapture…ingenious humor” (Tagesspiegel, Germany). She has appeared as a soloist with the Israel Philharmonic Orchestra, Rundfunk Sinfonieorchester Berlin and Rundfunk Chor, Minnesota Symphony, Beethoven Orchester Bonn, Bucharest Philharmonic, Calgary. Ted Sperling has maintained an active and successful career in the theater and concert worlds for over 30 years. A multi-faceted artist, he is a director, music director, conductor, orchestrator, singer, pianist, violinist, and violist. He is the Artistic Director of MasterVoices and Principal Conductor of the Westchester Philharmonic. Mr. Sperling has an active concert career,.